Dr. Kawaljeet Kaur earned her degree in medicine from G.S.V.M. Medical College in Kanpur, India in 1998, followed by a masters degree in Health Informatics at the University of Alabama at Birmingham in 2002. She went on to complete a residency in Internal Medicine and a fellowship in Endocrinology, Metabolism and Clinical Nutrition at the Medical College of Wisconsin in Milwaukee. 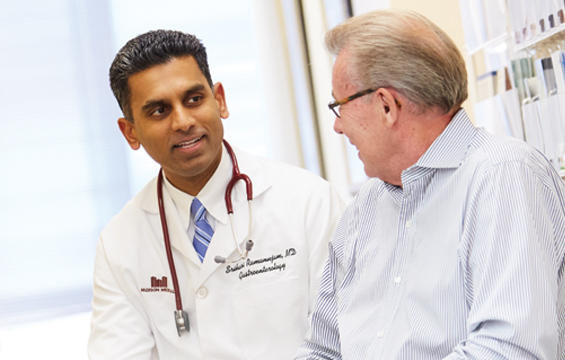 Dr. Kaur is Board Certified in Internal Medicine and Endocrinology and specializes in pituitary and other endocrine disorders. Amy DeGueme, M.D. Elaine Drobny, M.D. Antoni Gofron, M.D. Brent Jones, M.D. 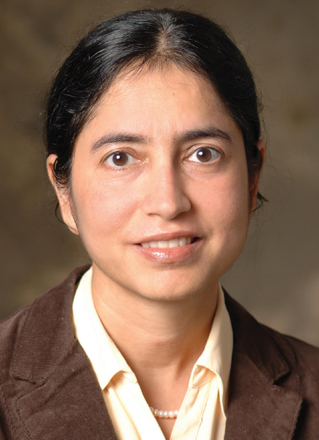 Kawaljeet Kaur, M.D., M.S.